Welcome to Lucy Goo Pet Sitting! 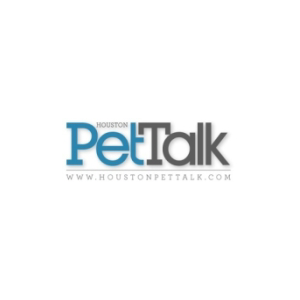 Voted Houston’s #1 Petsitting Business by Houston PetTalk Magazine! Existing clients click here to add or edit services. Click here to sign-up and join our Lucy Goo Family! 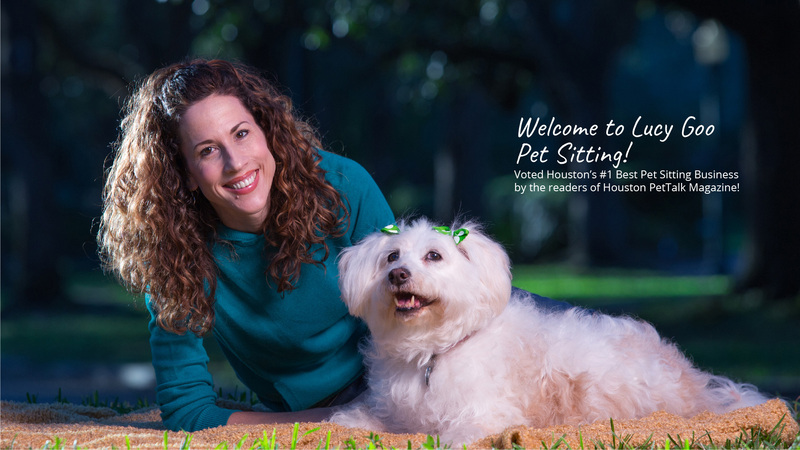 Lucy Goo Pet Sitting VOTED three times as Houston’s #1 pet sitting/dog walking business by Houston Pet Talk Magazine! 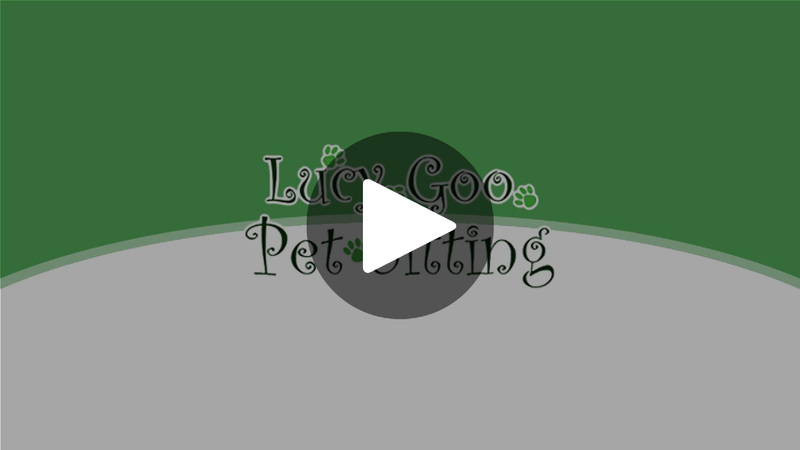 At Lucy Goo Pet Sitting, we are pet parents ourselves, so we know just how we want our fur-babies treated when we are away from home. 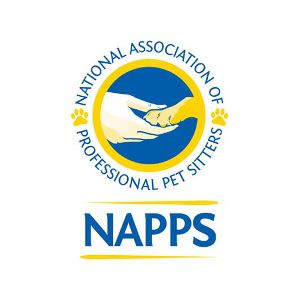 Our team members are loving, kind, and nurturing pet sitters who will love your pets as if they were their own! Our Team Goo will treat your pets as if they were their very own! 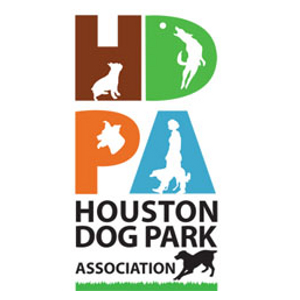 We’re your safest dog walking and pet sitting choice in Houston. 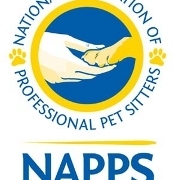 We have met and worked with each dog walker and pet sitter, and have personally experienced their love, attention to detail, and connection with animals. Quality over quantity is an important feature in our mission statement. Our office staff is Lucy Goo Certified, and there is a vigorous vetting process in order to become part of our Team Goo. 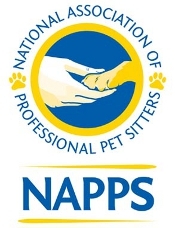 All dog walkers and pet sitters are insured, bonded, and Pet CPR/First Aid certified. We have a detailed booking and visit report process, so you are always informed. 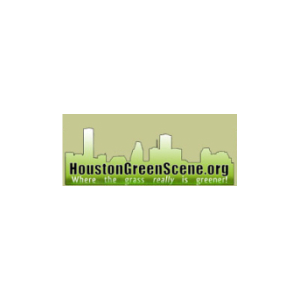 (click here for more info). 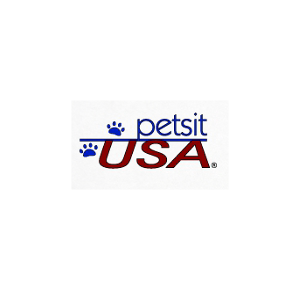 We believe every pet has the right to be heard, deserves to be treated kindly, and is worthy of the utmost safe and loving care. 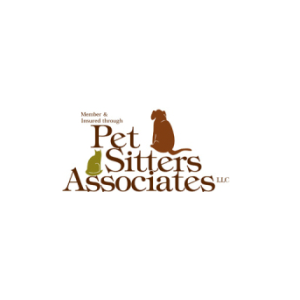 These are just some of the many reasons we have been voted multiple times as Houston’s #1 pet sitting business by Houston PetTalk Magazine. Our Furry Friends Love Lucy Goo!